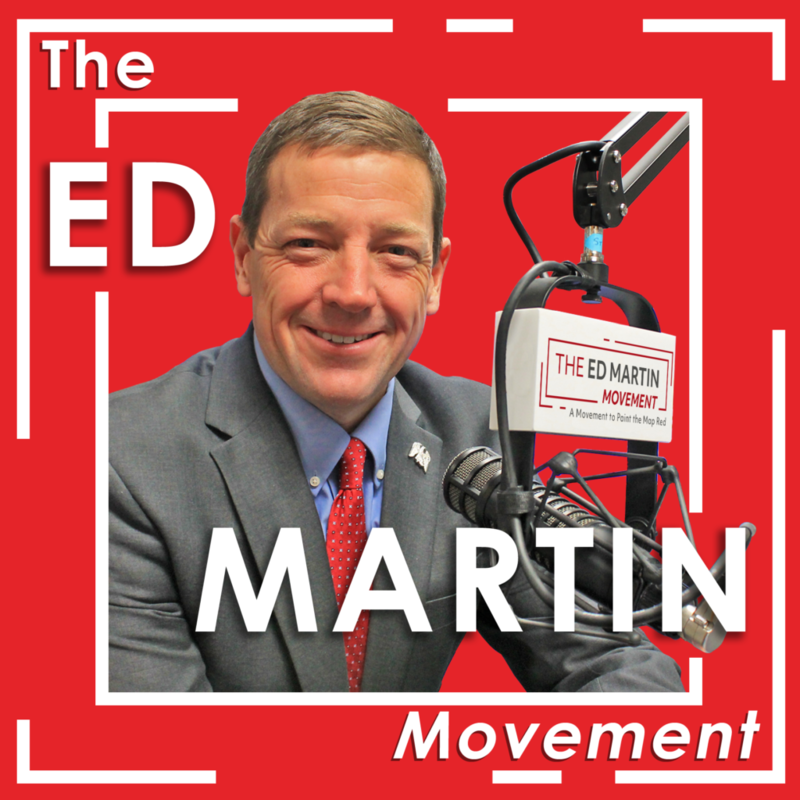 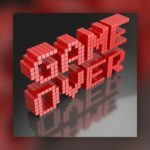 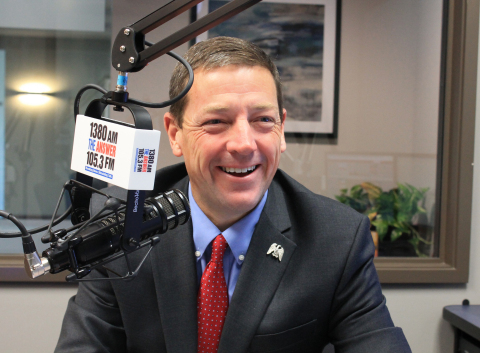 Ed Martin Live – Putting Americans First! 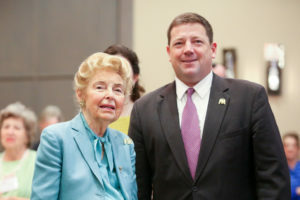 Ed Martin is the President of the Phyllis Schlafly Eagles and Phyllis Schlafly’s hand-picked successor to lead her organization. 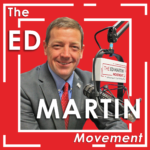 Help me drain the swamp, fight the resistance, and help President Donald Trump Make America Great Again!